Vehicles for all types of taxi journeys, short to long journeys to City Centres and major airports. Full range of vehicles, including 8 seaters & full disabled access vehicles. 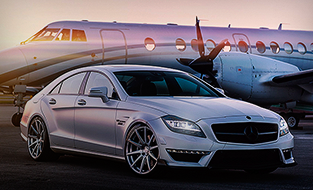 Luxury travel service for all your special occasions. Covering Central Scotland. Bentley Continental Flying Spur, Mercedes S Class, Jaguar XF and Range Rover Sport. Glasgow, Prestwick and Edinburgh International Airports. Bruce Taxis has a wide range of vehicles with Wheelchair Access and ample luggage space. 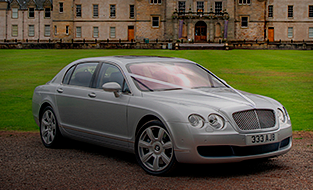 Travel in style and luxury across Central Scotland and beyond with our Bentley Continental Flying Spur, Mercedes, Jaguar XF and Range Rover Sport. 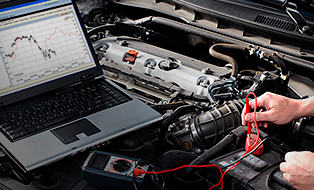 Specialist in servicing, brakes, clutches, tyres, light accident repair and motorsport preparation. Currently recruiting for new drivers. All applicants must hold a Falkirk Council Hackney or Private Hire Licence. Bruce Taxis has been establised since 1983 and is the leading taxi service provider in Falkirk offering excellent quality taxi services with a wide range of vehicles, professional drivers and efficient control room staff. 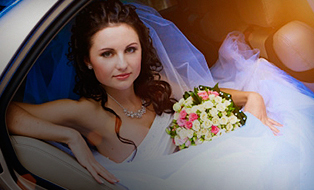 Bruce Taxis have well-maintained reliable taxis with uniformed drivers who will ensure that you have a safe and comfortable drive, relaxing in the comfort of our well-appointed cars whilst we take care of driving you to your destination. 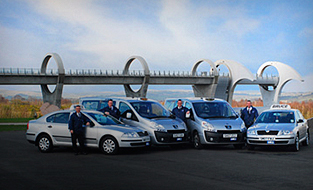 Bruce Taxis is based in the very heart of Central Scotland, perfectly located to access major Airports including Edinburgh, Glasgow and Prestwick and Landmarks including the Falkirk Wheel and The Kelpies. So whether you are resident in Falkirk District or a visitor to the area, Bruce Taxis is confident of providing a professional taxi service to cater to all your transport needs. 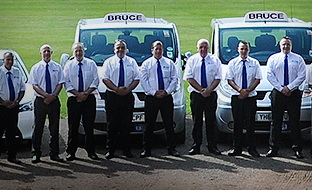 Bruce Taxis have the most efficient Control Room with the latest computerised G.P.S taxi booking and dispatch system, automated booking service and smartphone APP overseen by our fully trained and courteous staff who are very proficient in assisting customers with any enquiry they might have.